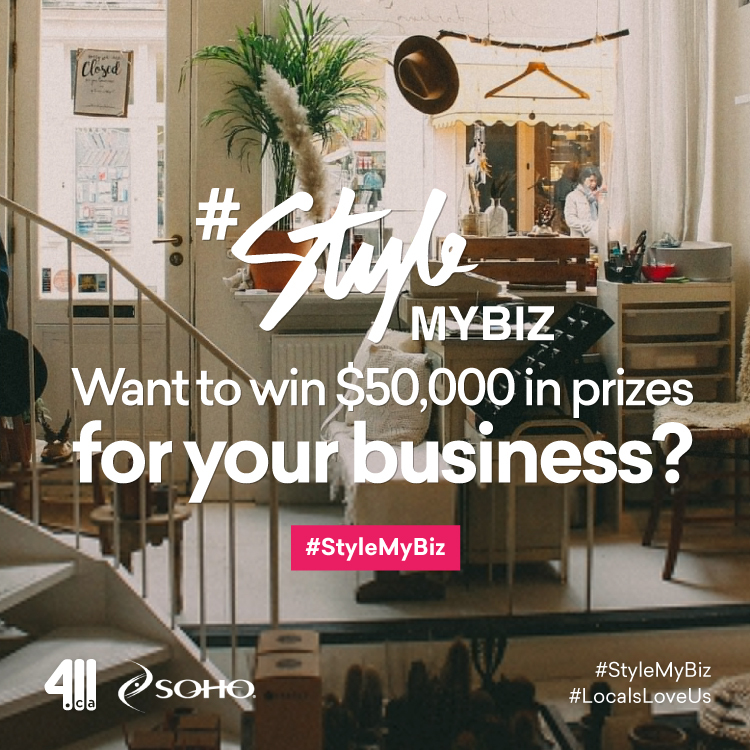 As a partner of SOHO, Shoptoit would like to nominate our retailers to enter for a chance to win up to $50,000 in trips and prizes to help their business. Businesses that enter into the contest not only receive valuable marketing and business exposure, but could also win a trip for 2 to Las Vegas. You can increase entries into the contest by sharing your business profile on Facebook, Twitter, and LinkedIn. Whether you have 1 or 1,000 entries, you still have a chance to win but the more entries you have, the better the chance. 3 Finalists are randomly chosen to win a seat Regional Finals Competition! *Winners travel, hotel and event tickets are included.